IT'S FINALLY BACK! 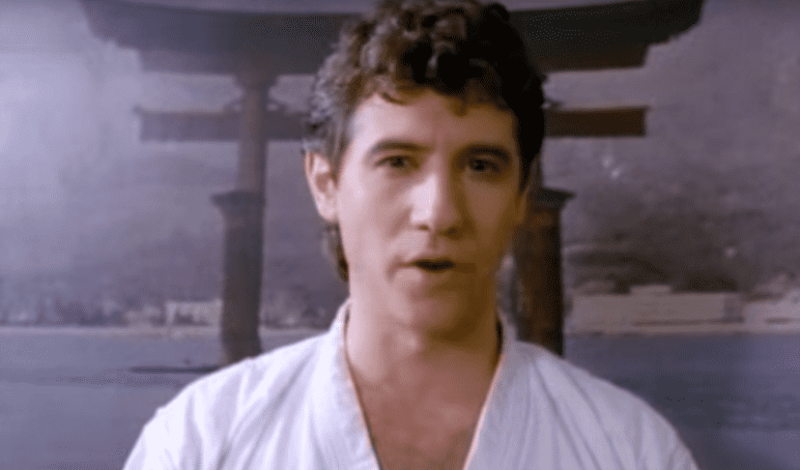 THE KARATE RAP LIVES ON! - NewRetroWave - Stay Retro! | Live The 80's Dream! Home / Video / Videodrome / IT’S FINALLY BACK! THE KARATE RAP LIVES ON! IT’S FINALLY BACK! THE KARATE RAP LIVES ON! Once the owner of the previous upload had his video deleted, we though all was lost. But…. a new hero has emerged.